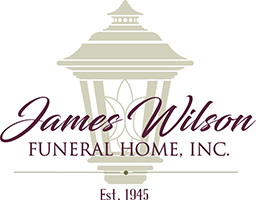 Obituaries » Daniel P. Dalton, Sr.
Friends may call Thursday from 4-7pm in the James Wilson Funeral Home 143 Gravity Rd. Lake Ariel and Friday morning from 9:15 – 9:50am in the church. Interment with military honors, St. Mary’s Cemetery. If anyone needs directions to the church or the funeral and feels that they need more assistance than our website offers please feel free to call the funeral home so we may assist you. The number is 570-698-5811. 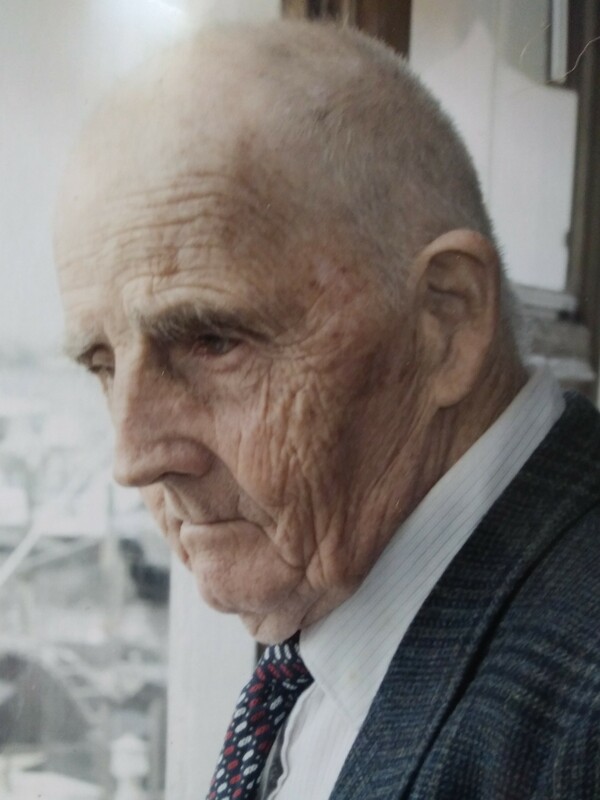 Daniel P. Dalton, Sr., 91, of Sterling, PA, formerly of New Brunswick, New Jersey, passed away peacefully Monday May 14th. Born 1926 in Camden, New Jersey, he was the son of the late William and Anne Dalton. He was educated in Camden schools and attended Rutgers University. Prior to his retirement he had been employed as a chemist for the Citco Corporation. Daniel served our country honorably in the United States Army Air Corp during World War II in Europe. After returning from duty he flew the famous Wonder bread blimp. Surviving are Gloria Dalton; twelve children; thirty one grandchildren; nine great grandchildren. He was also preceded in death by brothers John and Bill and sisters Alice and Laura. Mass of Christian Burial will be celebrated Friday at 10am in St Mary’s Church 305 St Mary’s Church Rd. Lake Ariel, PA 18436. Interment with military honors, St. Mary’s Cemetery 305 St. Mary’s Church Rd. Lake Ariel, PA 18436.